The Philippines is a tropical country so you can pretty much expect a good beach weather for the most part of the year. With 7,107 islands and 36,289 kilometers or 22,549 miles of coastline, the country is a great destination for beach lovers. There are three major islands in the Philippines; Luzon, Visayas and Mindanao. The largest and most populated is Luzon which is also considered as the 15th largest island in the world. The capital city, Manila, is part of the Luzon island. 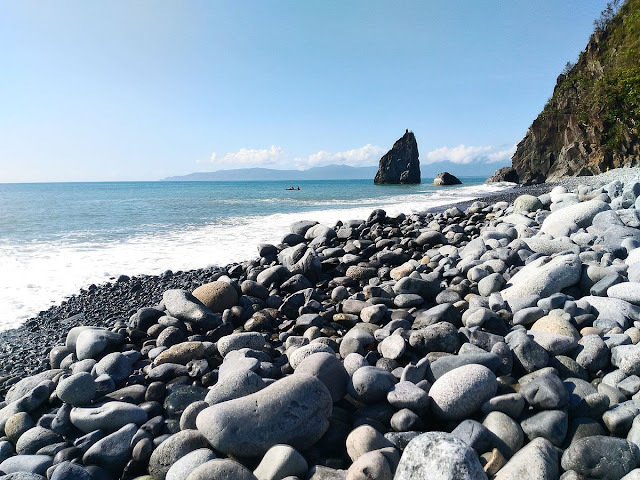 While there are numerous fun and exciting activities you can experience in Manila and the rest of the National Capital Region or NCR, other regions in Luzon also boast of stunning beaches which can make your vacation worthwhile. Hundred Islands National Park is located in Alaminos, Pangasinan and is composed of 123 islets and islands. The park is considered as one of the best tourist spots in the country and it takes at least 4 hours to get to Alaminos from Manila. Transportation options include bus, vans or private vehicles. Upon reaching Alaminos Islands, take a trike going to Lucap Wharf which can cost up to 100 pesos for 4 persons. 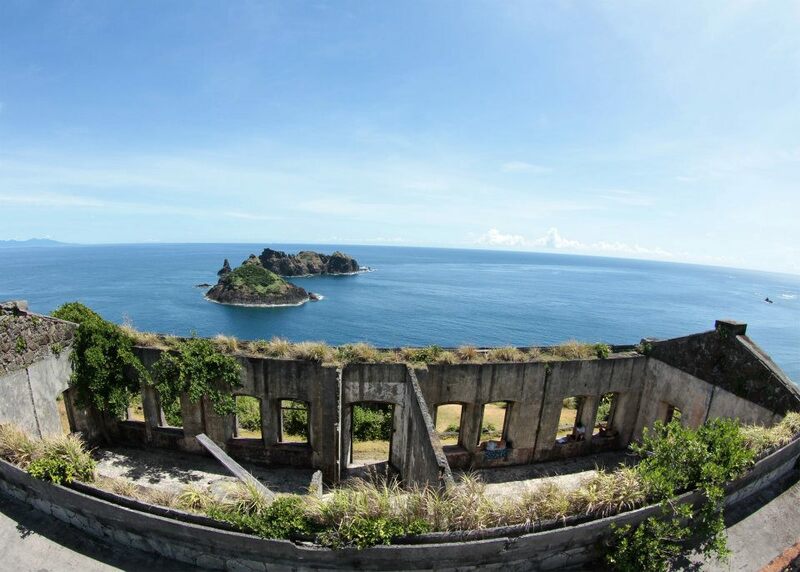 The four developed islands here include Children’s Island, Governor’s Island, Marcos Island and Quezon Island. Backpackers or tourists who wish to spend the night in any of these islands can do so by renting a tent at roughly 400 pesos or you can also check out cottages or any rooms for rent. The best time to visit Hundred Islands is within the months of November to April. Weather condition during these months is ideal for island hopping and other beach activities. If you want a smooth trip within the islands, then it is best to arrange the boat trips and other essentials early on. It is also best to bring your own food for the island hopping trip but another option is to buy food and other items from the mini-market which is located near the Tourism Office. The fine white sands of Pagudpud have made the place one of the best destinations up north. In fact, Pagudpud is deemed as the Boracay of the North but with just a more provincial feel. If you want a relaxing vacation away from the hustle and bustle of the city, then Pagudpud is the ideal destination. 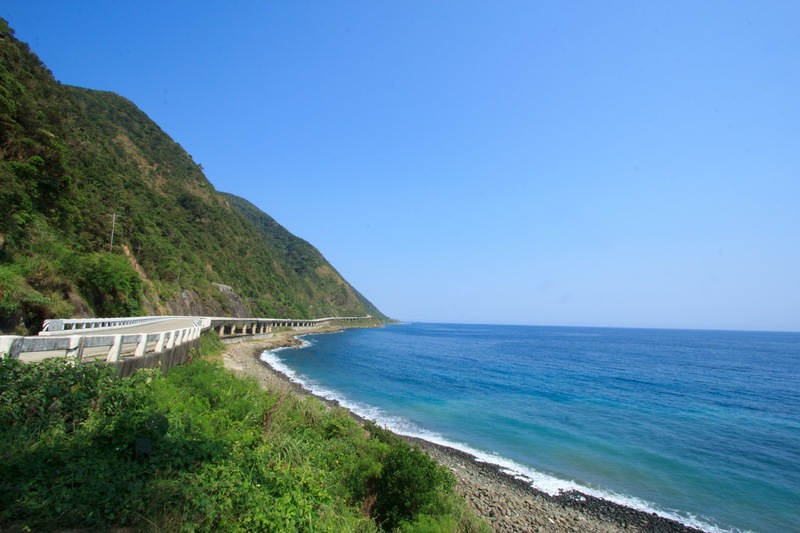 If you are okay with a really long journey, then you can opt for land travel going to Pagudpud from Manila. The trip would take up to 12 hours, which can be time consuming. There are daily flights from Manila going to Laoag City which only takes up to 45 minutes. Book flights in advance for cheaper fares and also set an itinerary for the trip. Once you reach Laoag City, you need to take a bus ride or hire a private vehicle to get you to Pagudpud. This coastal town may seem a bit laid back but there are so many attractions to see and experience here. Saud Beach is on the western side of Pagudpud and is known for its fine white sands and crystal-clear water. The area has several resorts and inns that can fit your budget and amenities needed. Saud Beach is also a good starting point when going to other tourist destinations in the Pagudpud area. 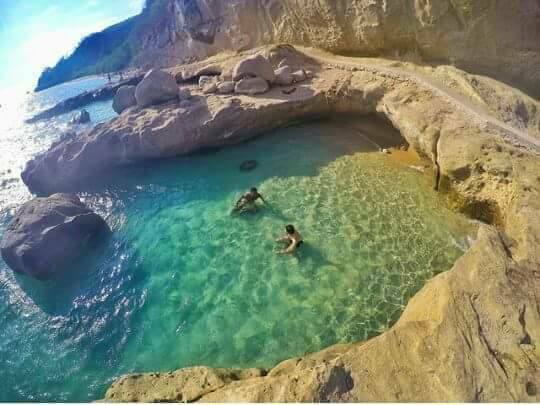 Do check out the Blue Lagoon Beach which has recently been making waves in social media because of its spectacular scenery! 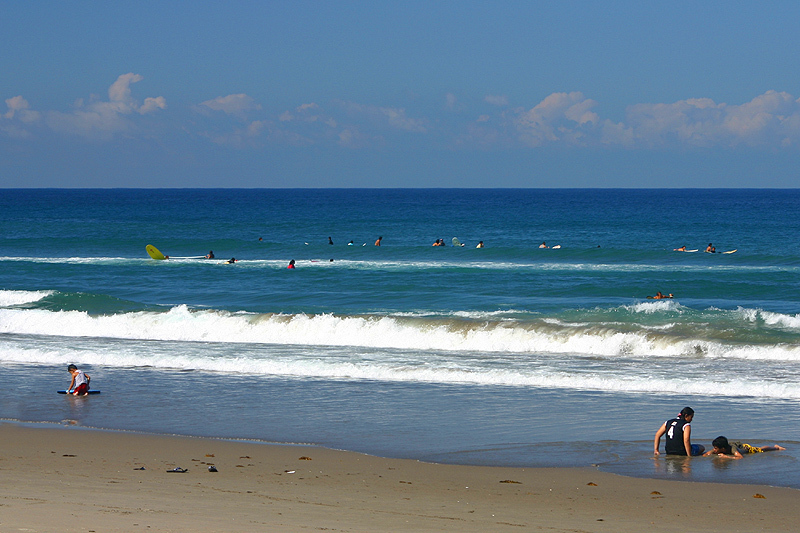 La Union is one of the best surfing spots in the country which attracts both local and foreign tourists. It takes about 4-5 hours travel time from Manila by public bus or by hiring a private vehicle. If you have a tight schedule, then you can book a flight from Manila and land in San Fernando which is the capital city of La Union. The flight time is about 50 minutes, making it convenient for people who have a strict timetable. La Union is one of the closest spots where people from the National Capital Region can easily escape the buzz of the city. There are numerous resorts to choose from in the area, which is definitely perfect for tourists who are on a tight budget. The most popular place to enjoy the sun and surf is in Urbiztondo Beach in the town of San Juan. Other surfing spots are in Bacnotan, Cabaroan and also in Tabok. Befriend the locals so you can discover more amazing places and activities in La Union. 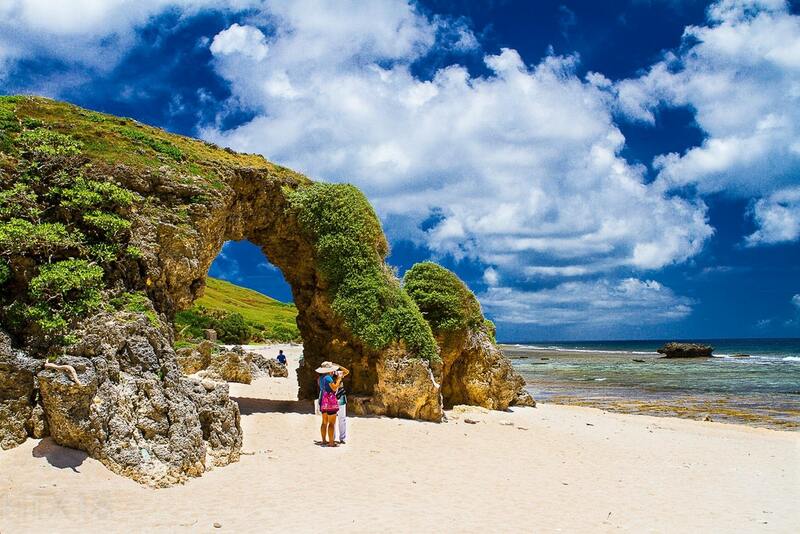 Batanes is a beautiful place where you can actually forget that you are still in the Philippines. Getting there can be challenging especially when the weather is not in your favor. The best way to travel to Batanes is by plane which takes about an hour to 45 minutes. Do take note that this is the only travel option as of the moment since there are no passenger vessels from Manila going to Batanes. It is recommended to book flights beforehand to get cheaper rates or find promos. 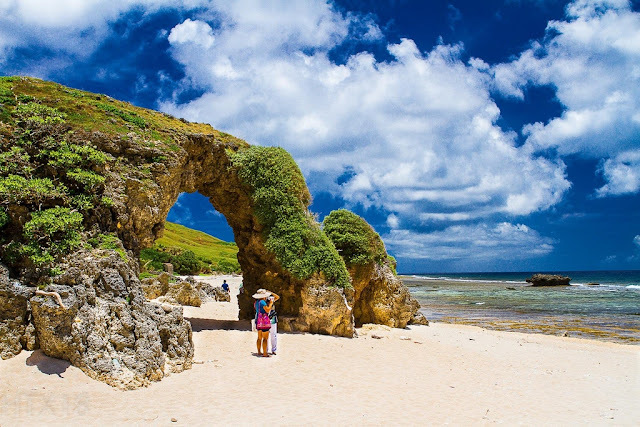 Morong Beach is located in Sabtang Island and is one of the most Instagrammed sites in Batanes and it is no wonder why because of its unique Makabuang Arch which is a natural rock formation facing the beach. Morong Beach is remarkable because it is one of the few beaches in Batanes where people can swim without having to worry about the waves. Palaui Island is located in the town of Sta. Ana and is known for its spectacular shoreline and laid-back lifestyle. Tourists can get to Tuguegarao, Cagayan Valley from Manila by plane which takes about an hour or by bus which takes up to 12 hours. From Tuguegarao, take another ride either by bus or van to get to Sta. Ana; travel time is estimated at two hours. The last stretch of the journey is by taking a 30-minute boat ride going to Palaui Island. You can charter fishing boats from Sta. Ana to take you the place. The island is un-inhabited. There are no accommodations at the moment. However, visitors can still stay overnight by placing up tents or by staying in a homestead. The province of Isabela may not be on the top list for most travelers; but, this quiet but picturesque province has a lot to offer, especially, for those who are aching to experience something unique. Tourists can get to Isabela by plane which takes up to an hour or by land transportation like bus or private vehicle which can take up to 8 hours. Dicotcotan Beach has a three kilometer long stretch of white sand beach with amazing rock formations. 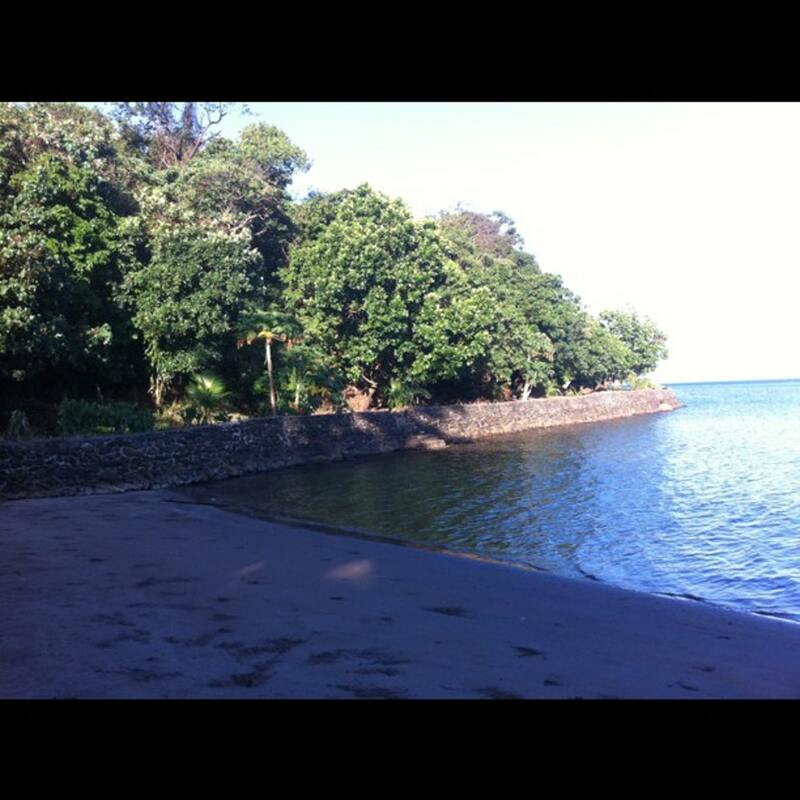 Your trip to the beach will start at Palanan. Next, hire a tricycle to get to Brgy. Culasi which is the starting point to Dicotcotan Beach. The ride can take up 20 minutes and will cost around 200 pesos. The last stretch of the trip going to the beach is by hiring a boat. Be prepared to practice your haggling skills. An alternative is to charter a boat directly from the town proper of Palanan near the St. Mary Magdalene Church to take you to Dicotcotan Beach where the travel time can take up to an hour. When you say Aurora, most people will automatically think of Baler since the town is a popular destination for beach lovers and surfers. Travel time to Aurora from Manila would take up to 8 hours but it will all be worth it. If you want to veer away from the usual crowd and scenery, then head on to Dipaculao Beach which is an hour away just north of Baler. It is best to hire a private vehicle to get you to Dipaculao from Baler and practice your haggling skills. There are plenty of resorts or accommodations in this beach but as always, it is best to book beforehand and research on which resorts offer what you're looking for. Tourists can also set up camp on the beach but will have to ask the nearby resorts for camping rates. Some resorts also offer day trips which are quite affordable and best for travelers who are planning to explore more of Aurora. Bataan is one of the most popular travel choices for people who do not want to spend long hours on the road. Travel time from Manila to Bataan by land takes only up to 3 hours. Another option is to take the ferry from Manila Bay which will only last up to an hour. The town offers a lot of spectacular scenery and amazing activities that will make first time tourists enjoy their vacation. Bataan is blessed with numerous beach resorts and Bagac has one of the most pristine shores. The best part of it is that tourists can enjoy a quiet time since the place is far from the city. There are several resorts or accommodations in Bagac and there are even simple cottages or nipa huts if you are on a budget. You can also be more in tune with nature by setting up a tent on the shoreline. The municipality of San Antonio in Zambales is considered as one of the best tourist spots in the country. There are many beaches to visit in San Antonio and the starting point is at Pundaquit Beach. There are several options to reach San Antonio such as taking public transportation or by driving in your own vehicle. The travel time would usually take up to 5 hours depending on traffic and road conditions. Getting to Anawangin Cove starts at Pundaquit Beach where travelers can rent a boat. 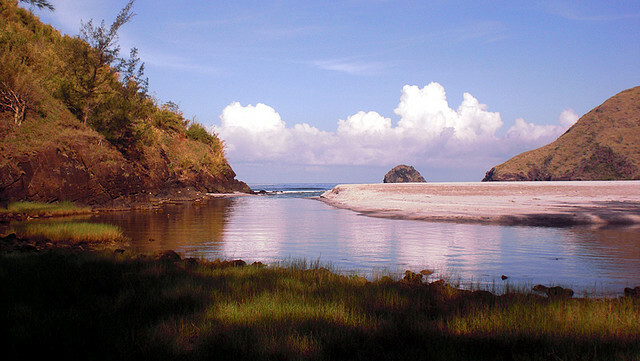 There is a designated camping ground in Anawangin Cove and the area itself is known for connecting with nature. Aside from swimming to your heart’s content, travelers can also climb up one of the hills in Anawangin Cove which is relatively easy even for those who are not experienced climbers. Tingloy is pretty much isolated from the mainland but is still considered as a good destination for beach lovers. The area is still untouched by modernization so do not expect any accommodations or resorts. Tourists can camp in some areas but the local tourism unit promotes home stay for travelers. The long stretch of white sand can surely satisfy anyone who is longing to spend a day at the beach. Most tourists who go to Masasa Beach are day travelers who come from Anilao which may be included in their travel itinerary. 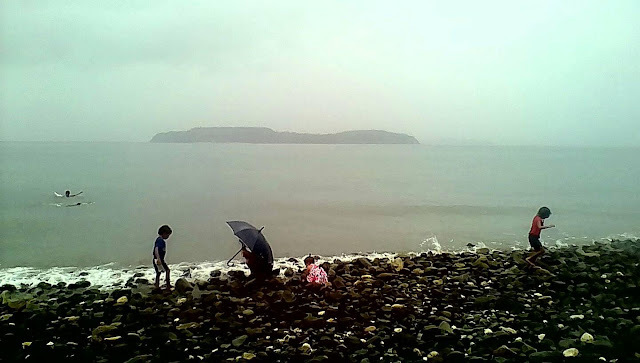 Masasa Beach is a not-so-secret gem of Batangas and getting there is actually really easy. Just take a tricycle ride from the Tingloy port and just ask to be taken to the trail leading to the beach. Not many tourists may have actually heard of Masasa Beach so visiting can be a satisfying treat since you can expect a relaxing time at the beach. The Quezon province may not exactly be one of the top destinations when it comes to beaches. 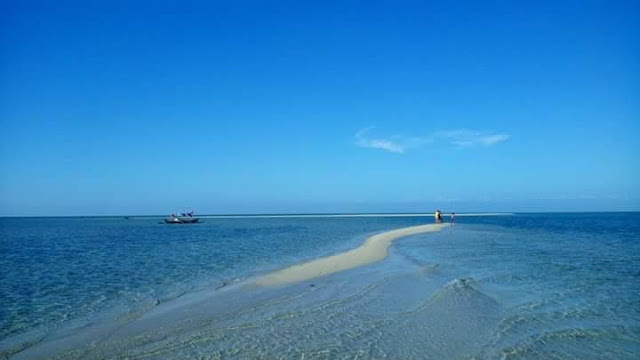 But, this province features numerous hidden gems including the Cagbalete Island in Mauban. It's an amazing escape from the busy city life where you can enjoy the beach and unique scenery. When the tide is low, the water is pushed back up to a kilometer which creates amazing white sand ripples. The travel time from Manila to Mauban will take up to 4 hours with another boat ride for about 45 minutes to get to the island. There are several resorts in the island which offers basic accommodations and there are also areas where tourists can pitch their tent for a minimal fee of 300 pesos. Other activities in the island include snorkeling, scuba diving, hiking and horseback riding. Borawan Beach is a popular destination for those who are looking for a quick escape from Manila. It only takes up to 4 hours to get to Padre Burgos from Manila. Once you have reached Padre Burgos, you can ask locals where to rent a boat going to Borawan Island. The island may be a bit small compared to the other islands in Quezon but Borawan has a lot to offer to the weekend warriors looking for a brief respite. There are several accommodations available in the island and tourists can also opt to rent a tent and enjoy the most of nature. This is the best destination for people who do not want to mingle with crowds. Aroma Beach in Gasan is still underdeveloped with no resorts or accommodations nearby. However, tourists can put up their tents. If you plan to stay overnight or at least the whole day, then do make sure to bring food and drinks and other necessities. Travel time from Manila to Marinduque by public transportation will start by going to Lucena which is the starting point going to Marinduque. Travel time is around 3 hours with another 3 hours from Lucena port to Santa Cruz, Marinduque. From Santa Cruz, you can ask help from the locals. There are several options to get to Gasan. Another way is to take the ferry for Mogpog instead of the one going to Santa Cruz which is actually a shorter route towards Gasan. Palawan holds many wonders and the island is just too big for one to fully marvel in its beauty. There may be a lot of beach destinations to choose from in Palawan but there is one island in El Nido which is always included in travel itineraries. The 7 Commandos Island is usually included in El Nido tours but if you do not want to explore the rest of the islands, then you can just ask a boatman to take you to this island for a minimal fee. Travel time from Manila to Puerto Princesa, Palawan is up to an hour by plane but there are also direct flights going to El Nido which usually costs a lot more. If you are going to take the Puerto Princesa route, then you will have to take a bus or van going to El Nido, lasting up to 7 hours depending on travel conditions. There are numerous resorts in the town of El Nido and you can even ask the resort to arrange your tours around the island. Romblon has a good list of amazing beaches including Tiamban Beach. There's a beach resort here for those who want to spend a night or two. 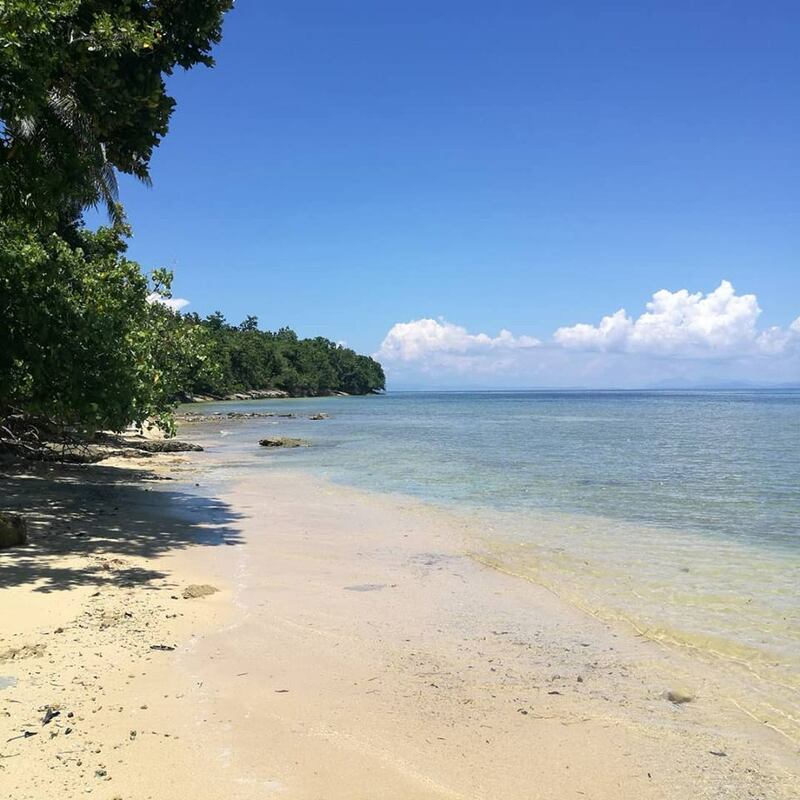 The best part about Tiamban Beach is that it has a clear view of the Tablas Island and its ocean floor is quite unique; making it a safe swimming area for kids. The place is also picturesque for people who love watching the sun set or just enjoy a wonderful day at the beach. 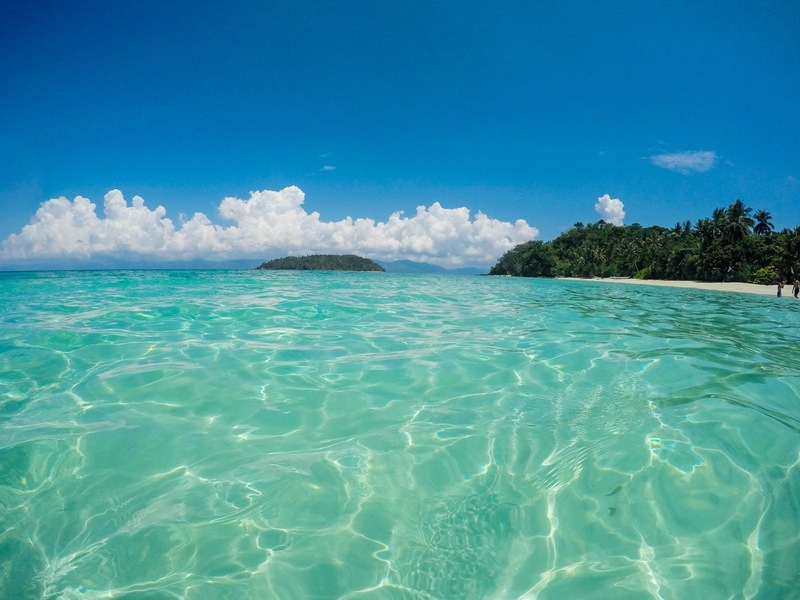 Tiamban Beach is situated in Barangay Lonos which is 5 kilometers from Romblon proper. From Manila, take the bus for the Batangas port; travel time is about 2 hours. Upon reaching the port, the next step is to take the RORO (see Wikipedia) and find the best shipping line that will fit your schedule. Travel time going to Romblon would take up to 12 hours. 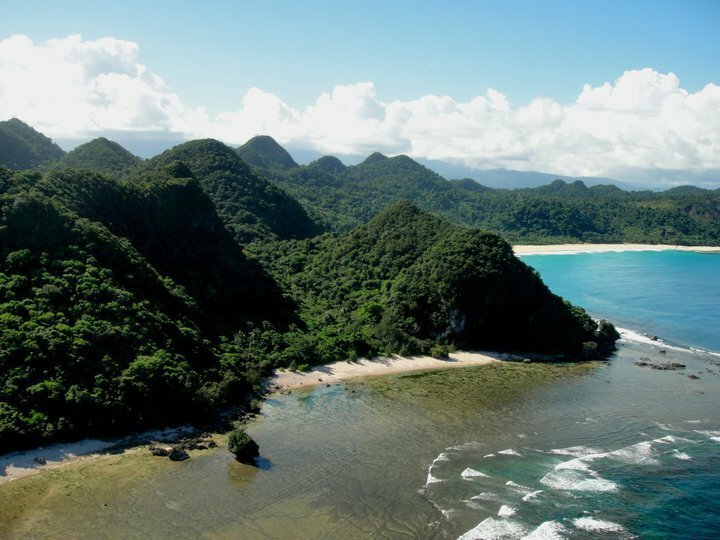 Caramoan Islands has been featured in the hit reality show Survivor and it was indeed a suitable choice because of the stunning and majestic beaches. Getting to Caramoan Islands may be a bit challenging since it is quite far from the mainland but the travel is all worth it. 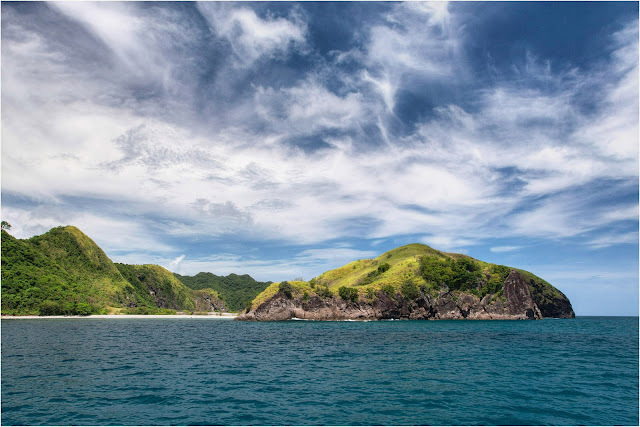 Caramoan Islands has now more accommodation options to ensure that tourists will have a more comfortable stay. From Manila, you can either take the bus or drive to Camarines Sur which takes about 9 hours. Upon reaching Camarines Sur, next comes Sabang Port which takes about an hour and a half hour. Lastly, hop on a passenger boat which will take you to Caramoan Guijalo Port in 2 hours. The best option for travelers who are in a tight schedule is to take a 40-minuted plane ride from Manila to Naga City. When you want endless sea and escape to nature’s finest, then Paguriran Island will not disappoint. The island is ideal for people who love to snorkel and to basically get lost in the beauty of nature. 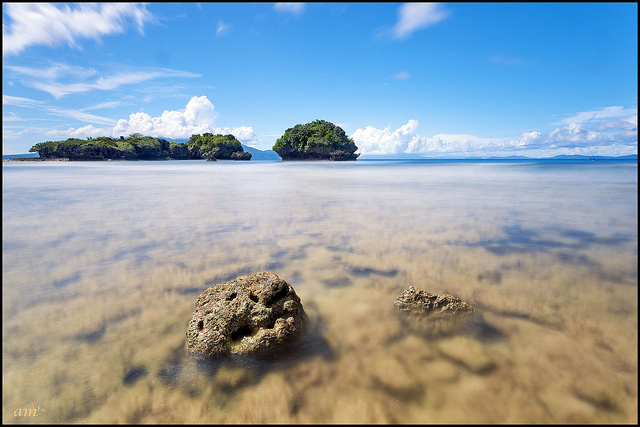 Huge rock formations are one of the amazing and distinct features of Paguiriran. Other exciting activities that can be enjoyed in the island are beach combing, cliff jumping, bird watching and spear fishing. Getting to the island is also an adventure in itself. If you are coming from Manila, then you can either take a bus or drive going to Legazpi City which will take up to 10 hours. The quickest option is by plane which takes up to an hour. From Legazpi City, hop on a bus going to Sorsogon City and stop at the terminal for Bacon. You can then hire a tricycle going to Paguiriran Island. The entire stretch of Mamangal Beach is definitely a sight to behold. The sprawling shoreline is covered in shady trees so anyone can definitely relax as the fine white sands touch their bare feet. People who love to skim board will love this place. There are several ways to get to Catanduanes such as plane ride from Manila which takes up to an hour. From Virac, you can hire a tricycle or private car to take you to your destination. Another option is to take the bus going to Legazpi or Tabaco which takes up to 12 hours. From there, take a ferry ride going to Virac.